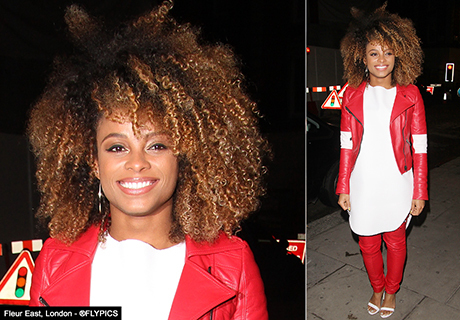 Fleur East may not have won this years XFactor UK but she looked every inch the star when she arrived for the X Factor Wrap party in central London. Wearing a bright red racing jacket and leather trousers Fleur ensured all eyes were focused on her when she arrived at Press Nightclub in London’s Piccadilly circus. 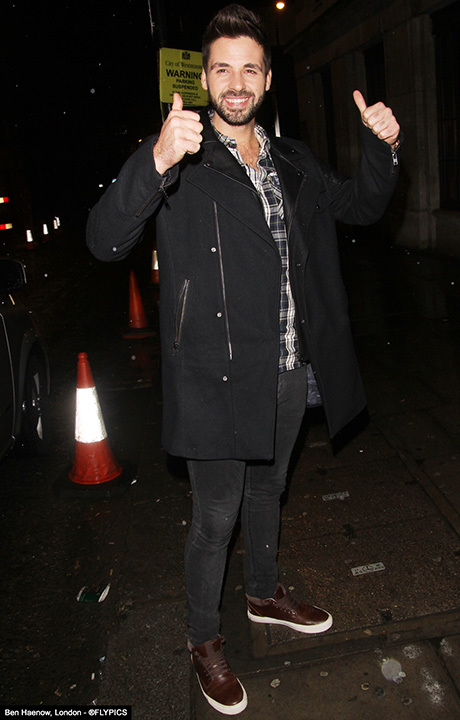 XFactor UK Winner Ben Haenow was dressed low-key for the occasion as he greeted the media waiting at the entrance. Other guests included the fabulous Sarah Jane Crawford who rocked a white dress and looked effortlessly glam despite the freezing wet weather.